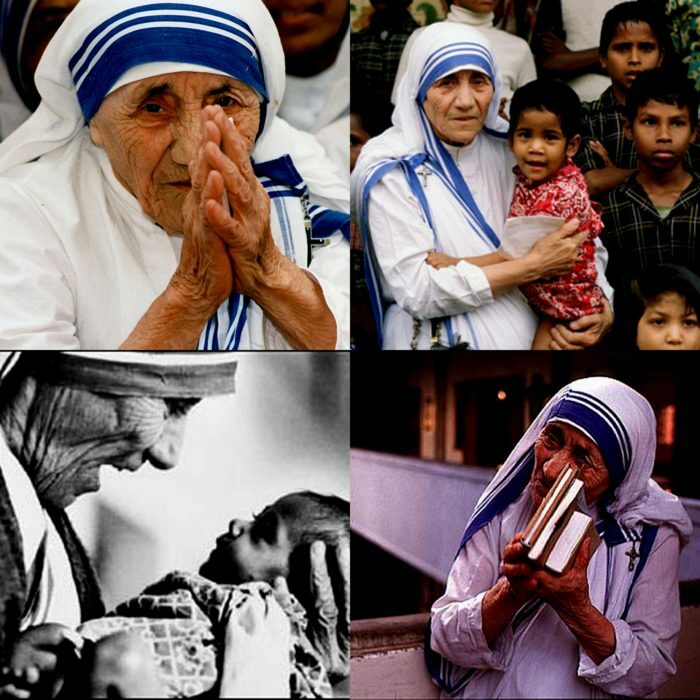 Few names in the world are known as widely as that of the Albanian Roman Catholic nun – Mother Teresa. In the light of the Pope Francis preparing to declare Mother Teresa a saint of the Roman Catholic Church on fourth of September, let us take a look at the two biggest of the miracles performed by the nun. How the world knows about these miracles, you ask? Well, after the death of Mother Teresa, the Roman Catholic Church did a series of rigorous and intense research and investigation, and as a result of that, it was announced that “technically”, the Blessed Mother had performed two “miracles” during her lifetime. A poverty stricken woman called Monica Besra was diagnosed with a severe case of abdominal tumor, and her doctors had abandoned all hopes of curing her since she was no longer responding to medical treatments, and slowly they were running out of money to sustain such treatments. A year after the Blessed Mother passed away, that is, in the year 1998 she was taken in by the holy nuns of the Missionaries of Charity (MoC). Of course, the holy sisters took her to a doctor, but by then she was so ill that she could barely eat. In her interview, she recalled entering a Church, and seeing a blinding light emanating from a photograph of the Mother. That same night, the Holy sisters brought a medallion of Mother Teresa, put it over her stomach and prayed to the Mother for her love and healing. Besra says that as she fell asleep that night, she felt no pain, only to wake up in the morning to a flat stomach. Surprisingly, as she was taken to the doctors the following morning by the Sisters, it was confirmed that the tumor was no longer present. Besra, now a mother of five and almost fifty years old, believes that she survived just by a miracle of the Mother. During his lifetime, Marcilio Hadded Andrino, a mechanical engineer from Brazil, was diagnosed with hydrocephalus and brain abscesses. As his conditions became significantly worse with the passing of time, he was admitted to a hospital after he fainted. Expert medical professionals were of the opinion that this was a lost cause, and that by the end of 2008, they feared that Andrino would succumb to the infection. However, a local priest and a friend suggested to Andrino and his wife that they start praying to Mother Teresa, perhaps more for peace of mind and acceptance. As his conditions started to become worse and worse with every passing second, the doctors suggested that he try brain surgery as a last resort, and of course, he agreed, and all this while, he along with his wife never stopped praying to Mother Teresa for even a second. On the eve of the scheduled surgery, when he was taken to the operating room, scans showed that the infection was completely gone, and had left behind absolutely no traces at all. Six months later he went to work as if nothing had happened and he even had two beautiful children, which was considered as a “second miracle”. Of course, the nature and extent of these miracles are still widely questioned by the scientific community, but as they say, all it takes is a little faith.